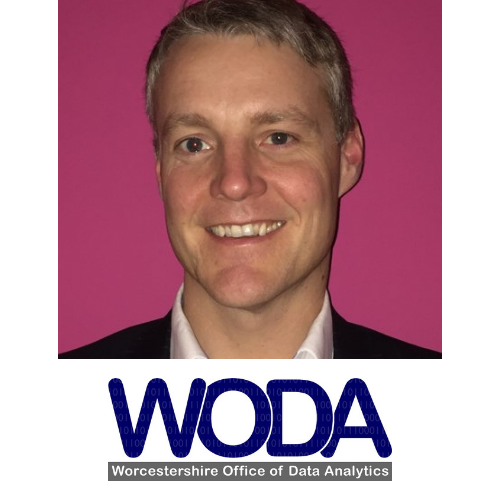 Chief Data Officer for Worcestershire Office of Data Analytics – the UK’s first jointly funded data focused organisation that represents all local public sector agencies (NHS, Police, Fire, County, Districts, and our Local Enterprise Partnership). In the public sector, Neill was Head of Digital Transformation and Customer Services at Worcestershire County Council where he delivered their World Class Digital Council aspirations by transforming culture, processes, and systems to support Worcestershire citizens, businesses, partners and employees. 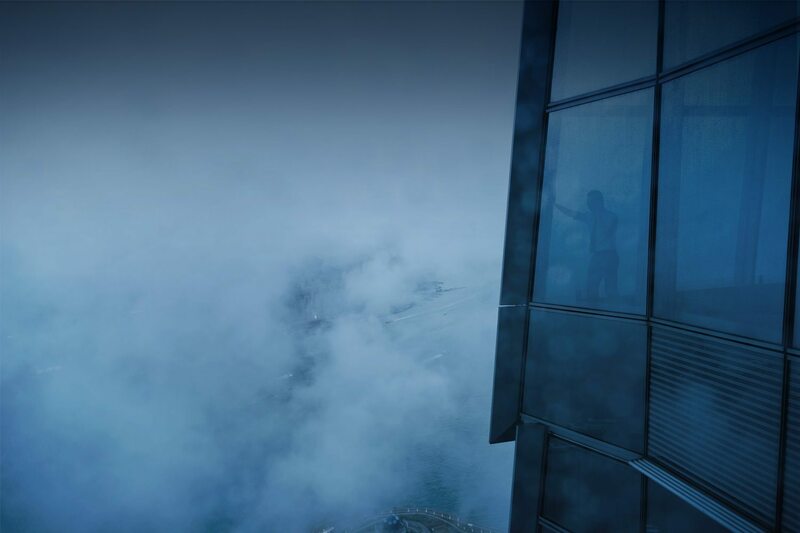 In the private sector, Neill has delivered Global and European digital and data consulting assignments at firms such as Vodafone, Sony, Diageo, Unilever and Danone. One such role was as Programme Director of a £500m transformation programme across 18 countries.